*print widths supplied are before finishing. 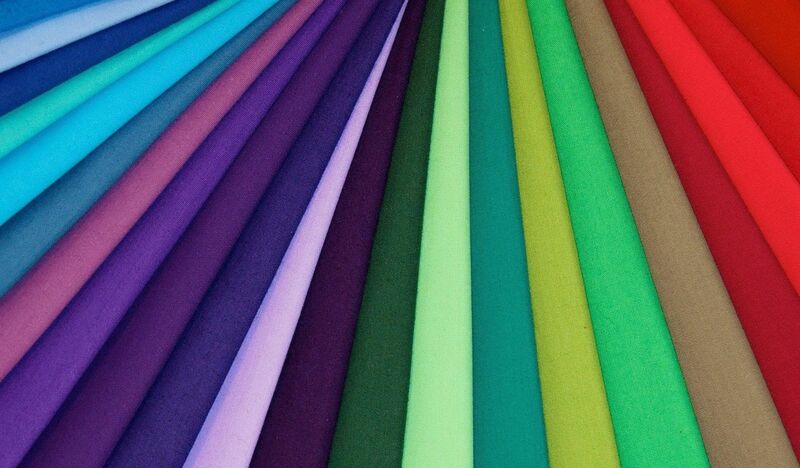 *we are always looking at new and better performing fabrics and the above list is subject to change so please confirm specifications with our sales team at time of enquiry. *although the above list is complete with reference to our standard range we also source and supply speciality fabrics as required so please talk this through with our sales team.